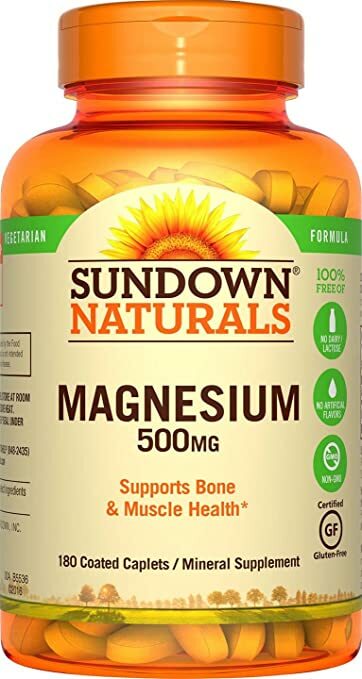 If you feel that you could really benefit from magnesium or potassium supplements, check out the 15 products below which are all vegan and available on Amazon. 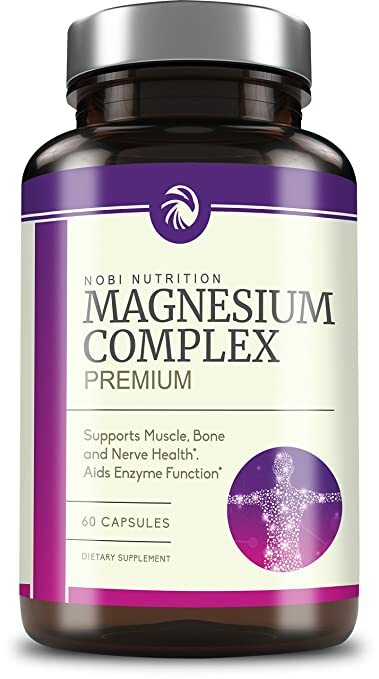 These Absorption Magnesium Complex capsules contain 500 mg Magnesium in a convenient, one vegetarian capsule, with no added preservatives or binders. The price for 60 capsules is $15.75. 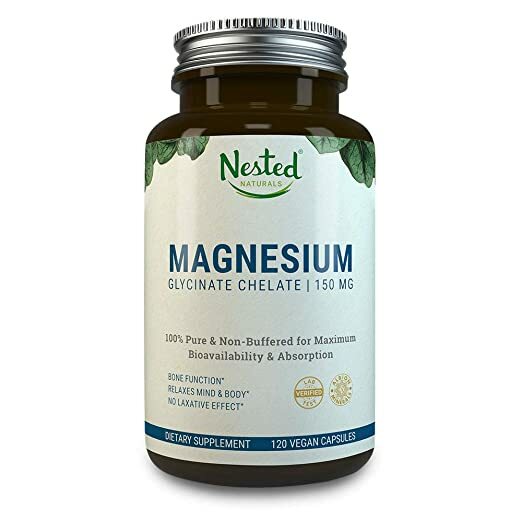 The Nested Naturals Magnesium contains 150mg of magnesium in high absorption vegan capsules. These are said to help with tension, muscle cramps, stress relief, and sleep. A bottle of 120 capsules costs $21.95. 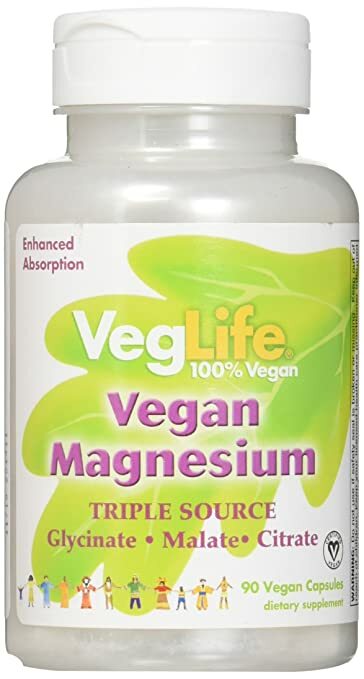 These VegLife Magnesium Vegan capsules contain glycinate-malate-citrate. The price for 90 capsules is $13.97. 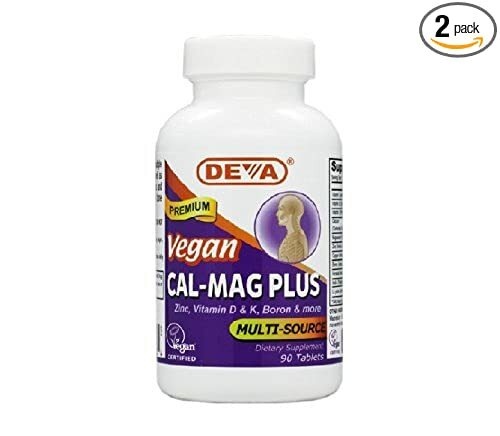 These Deva Vitamins include “Calcium, Magnesium, Zinc, Vitamin D, Boron, Vitamin C, and Copper.” The price for 2 packs of 90 tablets is $14.99. The Garden of Life Dr. 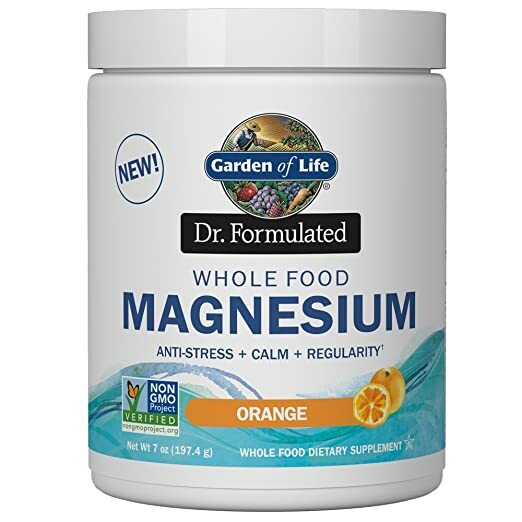 Formulated Whole Food Magnesium is available in orange and raspberry lemon flavors. It’s also non-GMO project verified, vegan certified, NSF gluten free certified, and sugar free. The price for the small orange powder is $14.37. 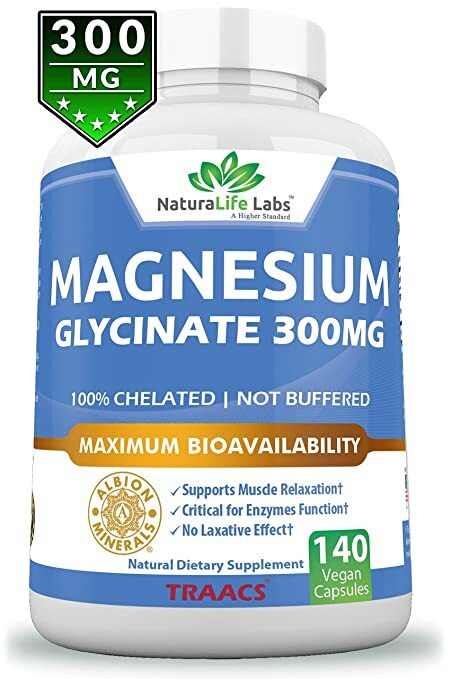 NaturaLife says their Magnesium Glycinate is “made with TRAACS‚ a patented‚ organic form of magnesium that is 100% chelated to optimize bioavailability.” The price for 140 capsules is $19.98. 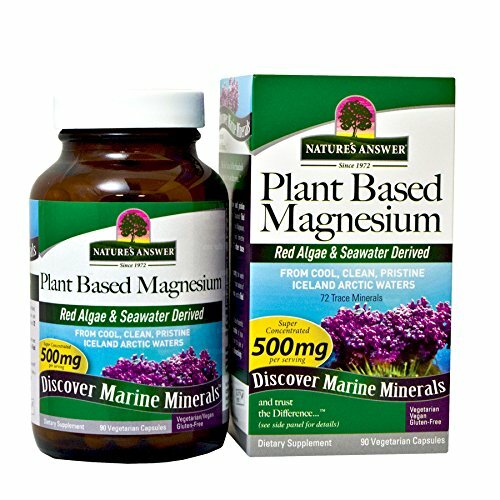 These magnesium capsules by Nature’s Answer are made from real algae and seawater. The price for 90 capsules is $12.98. 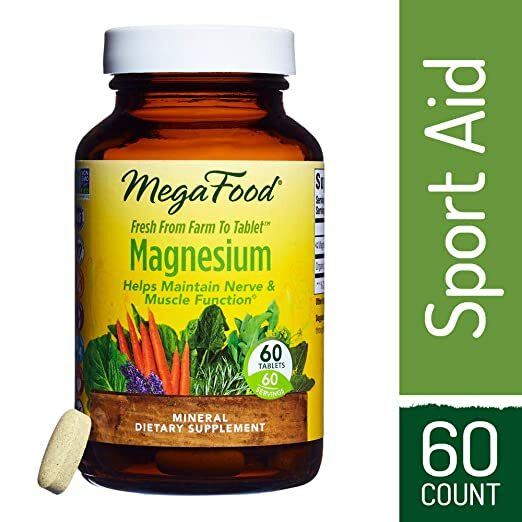 MegaFood Magnesium, Multimineral Support is made to “encourage muscle use and cardiovascular health.” A bottle of 60 tablets costs $18.67. 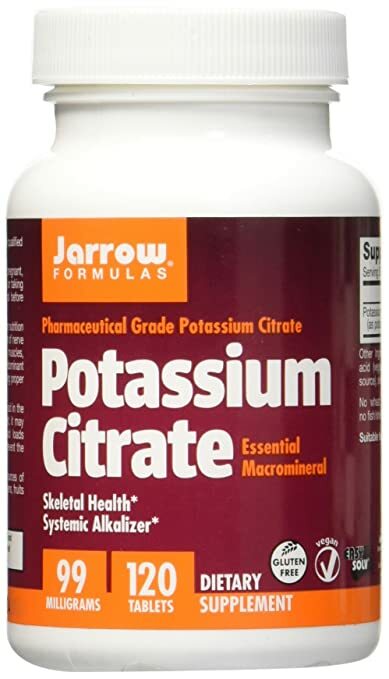 Jarrow Formulas Potassium Citrate supports bone and joint health. These capsules also don’t contain any wheat, gluten, soybeans, dairy, egg, fish/shellfish, or peanuts/tree nuts. A bottle of 120 tablets costs $9.45. 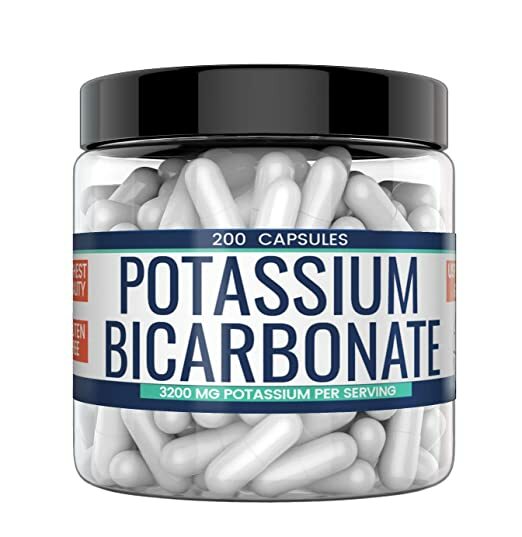 This Potassium Bicarbonate Supplement by Earthborn Elements help lower blood pressure and build muscle mass. The price for 200 capsules is $18.75. 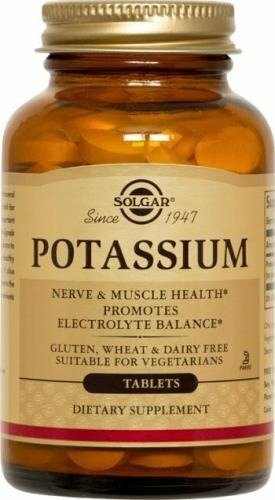 Solgar’s Potassium Tablets are vegan, non-GMO, and gluten-free. The price for 250 tablets is $14.99. 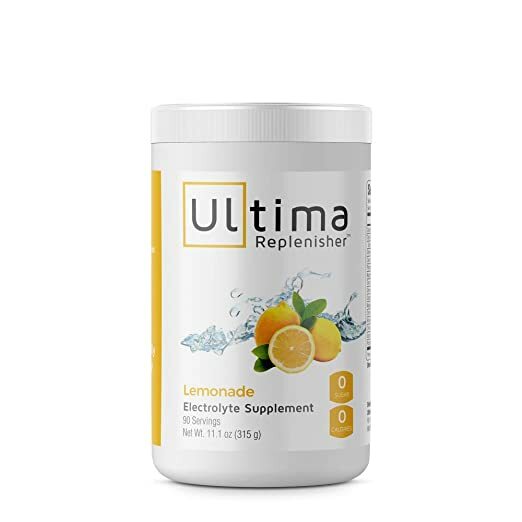 Ultima Replenisher says their Hydrating Electrolyte Powder has “clean ingredients, zero calories, zero sugar, plant-based colors & flavors.” It is available in Lemonade, Grape, and Cherry Pomegranate. Each serving has 100mg of magnesium and 250mg of potassium. The price for a 90-serving canister is $32.99. 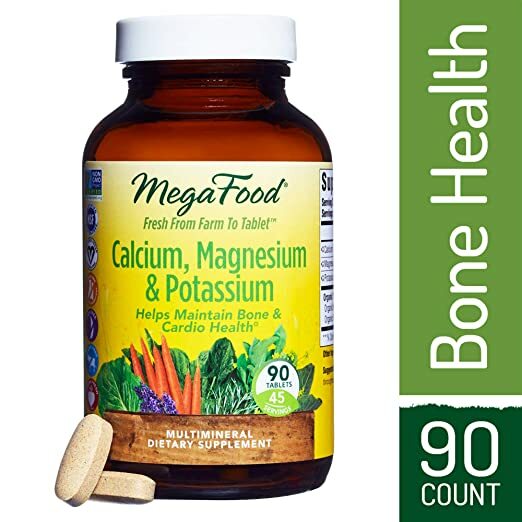 These capsules by MegaFood combine the three minerals Calcium, Magnesium, and Potassium to “offer supportive benefits to blood pressure and both cardiovascular and bone health.” The price for 90 tablets is $29.83. 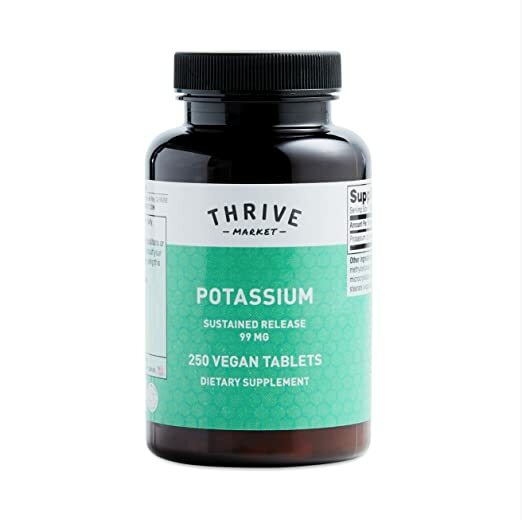 We hope our list helps you find the right magnesium and/or potassium supplement for you. If you’d also like to make sure you are eating the right foods, be sure to download our Food Monster App where we have over 15,000 vegan and allergy-friendly recipes!